three shady old negroes & a chinese national – doing ‘business’ in new guyana – mark jacobs lives! do you know these negroes now own another airline? larry london was a promising aviator and character of shade quite sometime. how many negroes you know made it to the kremlin? 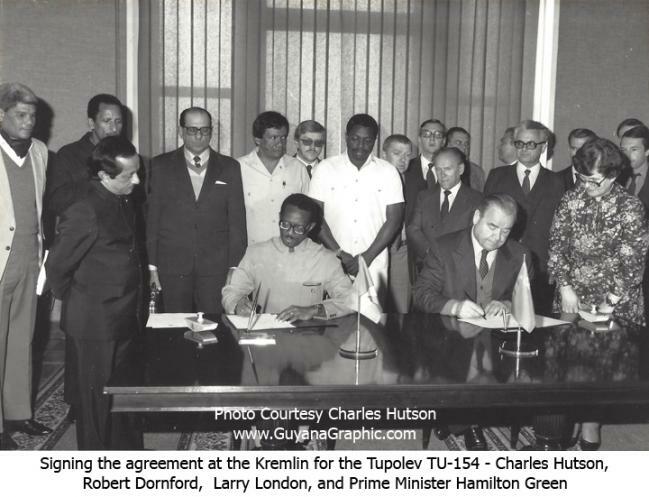 how many negroes you know made it to the kremlin to peep the signing of deals? see how the circle moves? Williams said that a recent Kaieteur News article, which reports him saying that his visit to China was not connected to Harmon’s, was incorrect. “I made no such statement. I made no such statement. I didn’t tell Kaieteur News that. 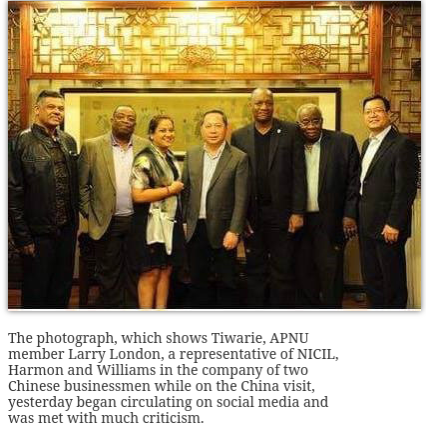 Kaieteur News asked me whether in fact my visit to China had to do with Harmon’s visit to China. There are two different things. That what came out from Kaieteur News was embarrassing because I did not tell them that,” he said. and you guyana to english aficionados know in guyana clean up mean$ to what? did i mention bobby vieira is the first person i ever heard say the words roger khan? or that his son served time for cocaine trafficking for the roger khan network? The government, however, introduced a drug ledger and testimony which indicated that Vieira had purchased kilogram quantities of cocaine from [devendra] Persaud prior to January 28, 2003. Moreover, [devendra’s girlfriend alicia] Jagnarain testified that Vieira was involved in a scheme to import cocaine in cargo handled by his place of business, and that Vieira’s role was to “get [the cargo] out of the shipping company [caribbean cargo], so they didn’t have to produce a person . . . with an ID.” When the cargo was intercepted by Customs at JFK Airport, it was Vieira who alerted Persaud to the seizure. …documentary evidence which established that Vieira’s father’s company was used in the importation scheme. 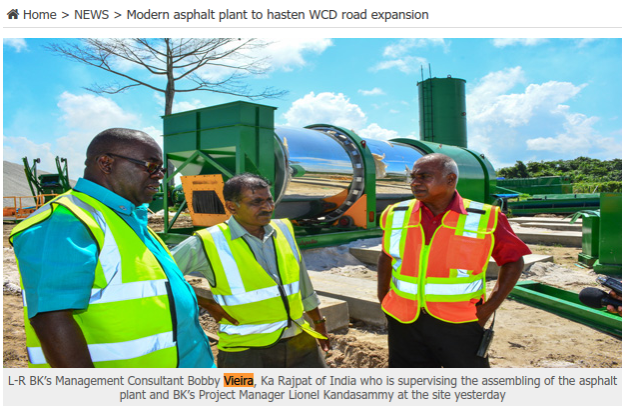 ok so if you were told, hypothetically that throughout all this bobby vieira is a full time employee of bk international would it matter? using Durban park as his entry point, granger has to begin the purge of his near enemies before he can wage war on his external threats. by the way a man from China named Kevin! ?